Fortnite New Silenced Sniper Rifle. Epic has been releasing content updates, Epic included quite few changes in this week's final content update. 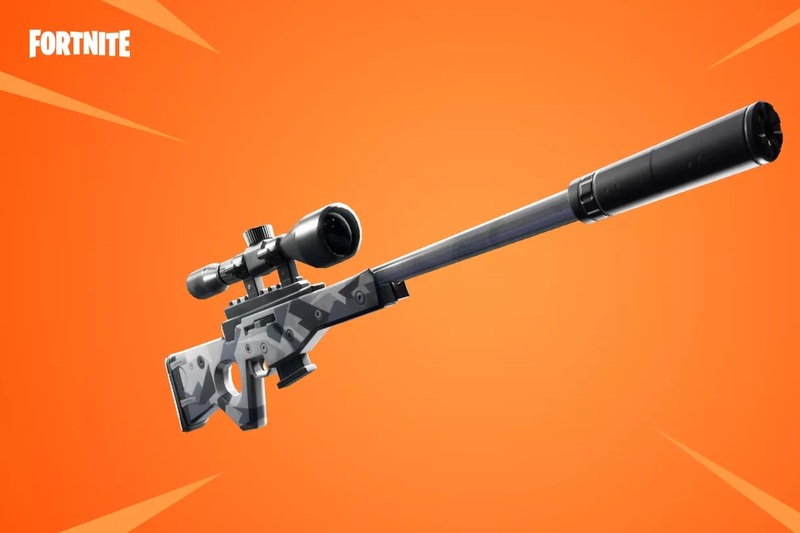 epic game brings new Silenced Sniper in Fortnite. Epic also removing all versions of the burst rifle (common, Uncommon and rare varieties) - along with six shooter. Drops rate reduced by 33%.